A few months ago, I played a Japanese smartphone game called To Whom The Alchemist Exists and was pleasantly surprised by its quality. I had to play its opening chapter to get into the Final Fantasy XV collaboration I’d downloaded it for and found myself absorbed by its voice-acted story, music and combat that seemed too good for a smartphone game. Because I liked it so much, you can imagine my delight when it was announced last week that a localised version called the Alchemist Code will be coming to smartphones in English sometime soon. With this in mind, these are some things I'm looking forward to playing with in the Alchemist Code and why I think it's a mobile experience worth looking out for. If you like tactical smartphone JRPGs, The Alchemist Code’s tactical gameplay doesn't cut any corners just because it's a smartphone game and is probably the deepest tactical smartphone JRPG I’ve played. 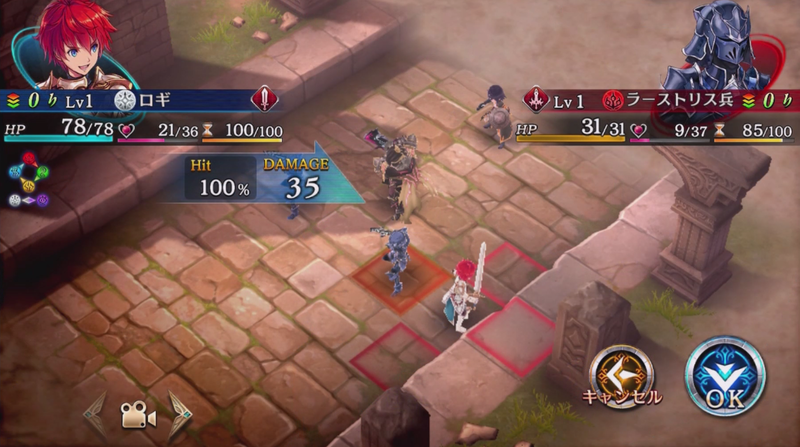 The Alchemist Code features a turn-based tactical system that takes advantage of jobs, skills and direction when versing foes. You can get bigger hits if you hit the enemy from behind or from a high area too, similar to God Wars: Future Past. 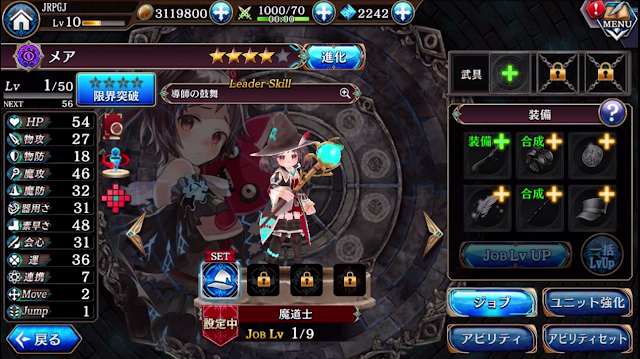 The tactical smartphone games I’ve played so far have been limited in skills and general mechanics, so it was a welcome change when I tried the Japanese version to see a variety of skills and skill types partnered in with many mechanics that encourage strategy and I'm looking forward to finally getting better at its systems. Speaking of gameplay, battle parties are made up of multiple characters with different jobs and skills respectively and not being able to understand them well has kind of halted my progress in the Japanese version. There are more jobs available than I can name in the Alchemist Code’s Japanese version, including the usual physical, magic and archery styles, but with various twists, skills and upgradeable versions and I really want to explore them. With so many jobs available, it’ll be interesting to see how they play and to test out their Master Skills in the tactical battles. I was in a hurry to try the Final Fantasy XV collaboration when I downloaded the Japanese version of the Alchemist Code months ago, but the story is what made me slow down and pay attention to it in the first place. There was a conflict in the first scene with a kind of surprising moment and I couldn’t understand why what was happening was happening, but it did pull me in. According to news about the English version, the story revolves around the three main character’s different views on power and with very good voice-acting from the Japanese cast to accompany it and character stories on top of a main story, there should be plenty to get into. 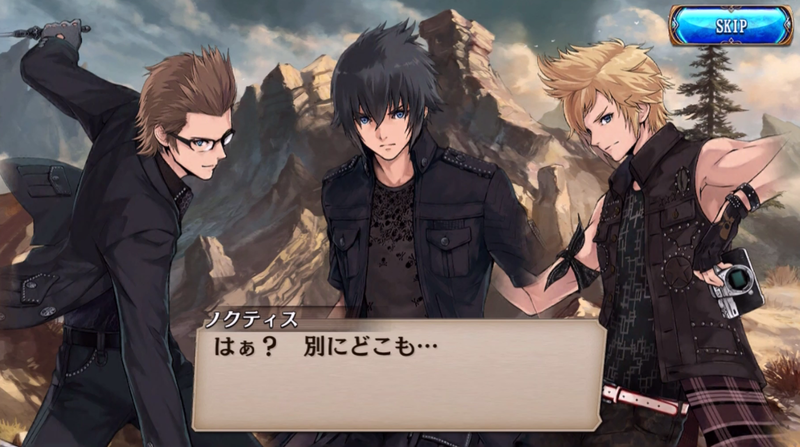 I’ve mentioned the Final Fantasy XV collaboration a lot, but that’s mainly because it was very good. 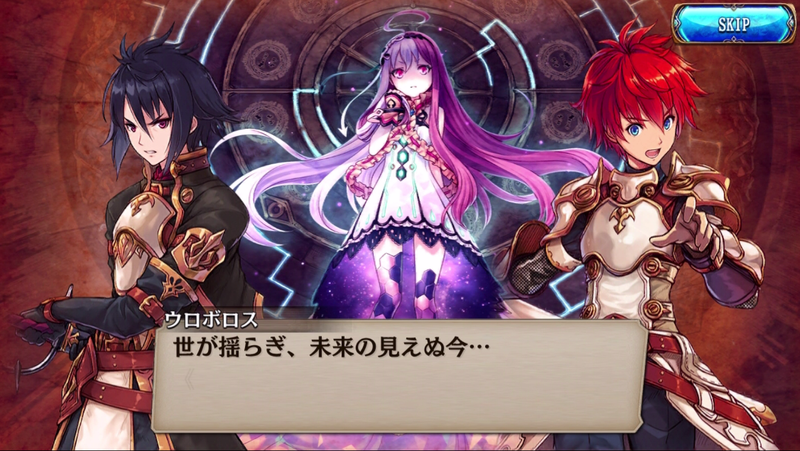 It was a fully-voiced mini-story from what I played, with monsters from the series and characters drawn in the Alchemist Code’s style, along with special jobs. Whether or not this particular collaboration will make it or not to the localised version I don’t mind, but I hope at least some of the Alchemist Code’s collaborations make it over at some point. I remember flipping through the character list and seeing so many familiar characters from anime and games such as Disgaea and while I know not all of these would excite everyone, I’m sure fans of their series would appreciate it. If all of these things weren’t enough, the music of the Alchemist Code is by Yoko Shimomura, a name you may recognise as she has composed for Kingdom Hearts and Final Fantasy XV. 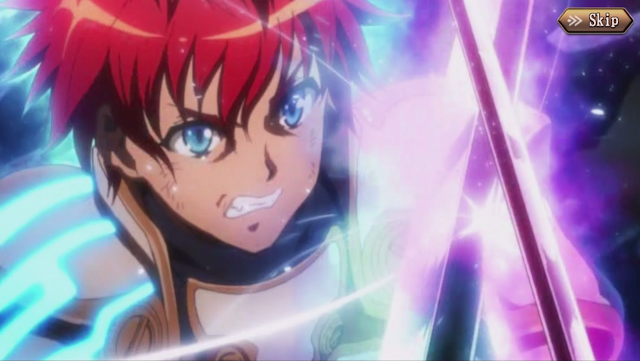 While I end up playing most smartphone games with my headphones off, thanks to the voice acting and gorgeous soundtrack of the Alchemist Code, every time I play the Japanese version I try wear headphones because the sound really adds to the experience and I hope I'll find more pieces from it I like when I'm able to get further into it. 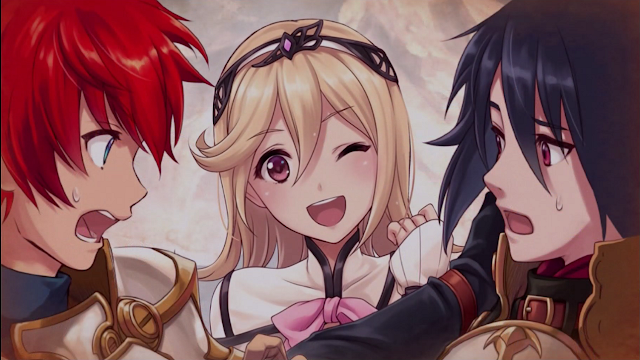 The Alchemist Code was a JRPG I always hoped would get localised and I'm pleasantly surprised to see it will be. In my mind, so far its quality is closer to something I would see on 3DS and I hope that it can satisfy people who have been wanting deeper smartphone JRPG experiences. I'll be eagerly awaiting its release date announcement and will be happily getting it for free and in English the day it comes out. Will you download the Alchemist Code when it's released? What JRPG do you want to see localised?